Starting an Android app business is fun, exciting and will change your life forever. Having an online business will turn your world upside down, and give you the freedom to work around your lifestyle. 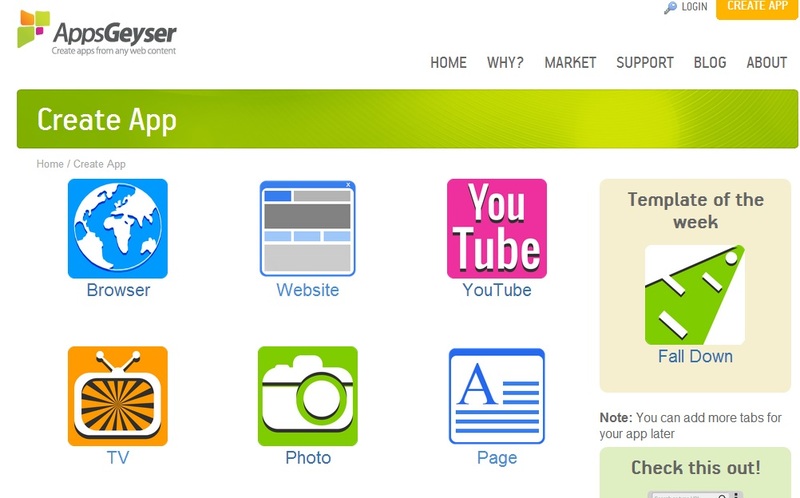 Creating an Android app business with AppsGeyser is simple.  AppsGeyser is the only online app making platform that gives you the freedom to create, publish and monetize apps, without signing up to a contract. Use the APK as you wish. 1: Content – Before you start on your app business, you need to know what you want the app to be about and what content you wish it to show. 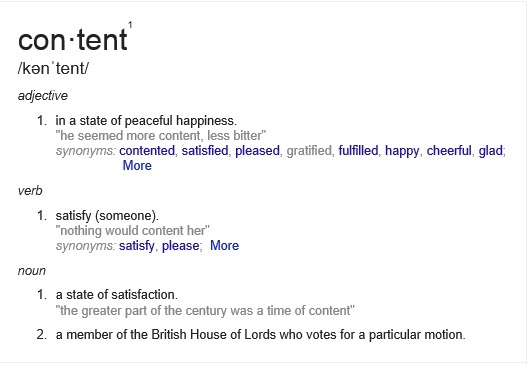 You can choose to create fresh content from scratch, or use existing content that you already have, such as an online website, YouTube video or even a PDF file. 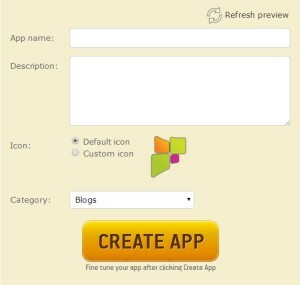 2: Go to AppsGeyser and click create an app – Yes, it is that simple. Log on to our website and click on create an app. 3: Choose a template – What template do you need for the content that you have chosen? Do you need to just upload your URL link to a website? Or are you uploading a PDF file? 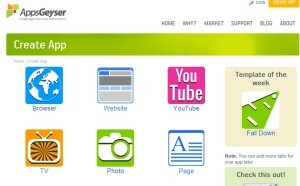 Appsgeyser hosts over 50 amazing templates for you to choose from. 4: Fill in the details – Add in all the details required, using the URL links you wish to include, app name and app description, and click on create app. 5: Test the app and make required changes – It is really important to check that your app works before you upload it to any app store. To check the app, you can download it using a barcode reader to scan your app to your mobile device. Any changes that are made can be done via your dashboard. 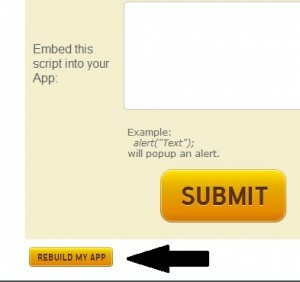 Don’t forget to click on rebuild my app when you have finished updating the app. This appears in the advance edit section of your dashboard. Once ready, upload the latest version of your app to your device. 6: Distribute the app – Create an account with an Android app store where you wish to distribute your app. This can be GooglePlay (which is not free) or Getjar, Amazon, or in fact any Android store. Download your APK from AppsGeyser, upload this to your chosen store, and complete your app details. 7: Market – Don’t forget, a good app still needs to be found to be appreciated. Make sure you are actively marketing your app. DONE. Well, not quite. It is rarely possible to make a successful Android app business without having numerous apps. So now that you’ve seen how easy it is to create an app, it’s time to make your next app.